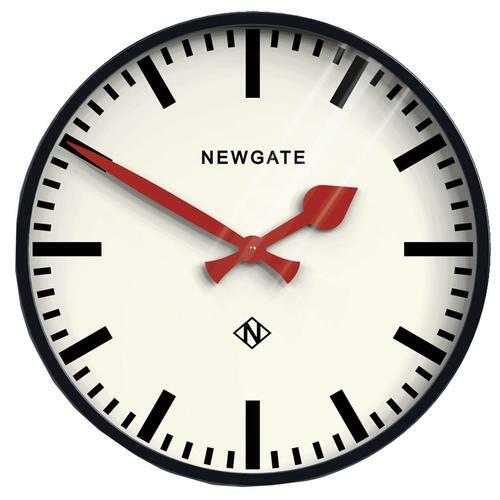 A retro bell alarm clock by Newgate Clocks in aquamarine green. 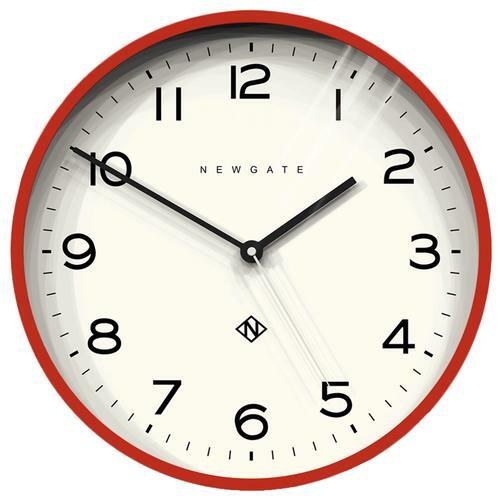 Part of the Newgate Clocks Echo clock range, this Charlie Bell alarm clock design is bright and colourful with a contemporary graphic dial, moving hammer and twin-bell alarm. 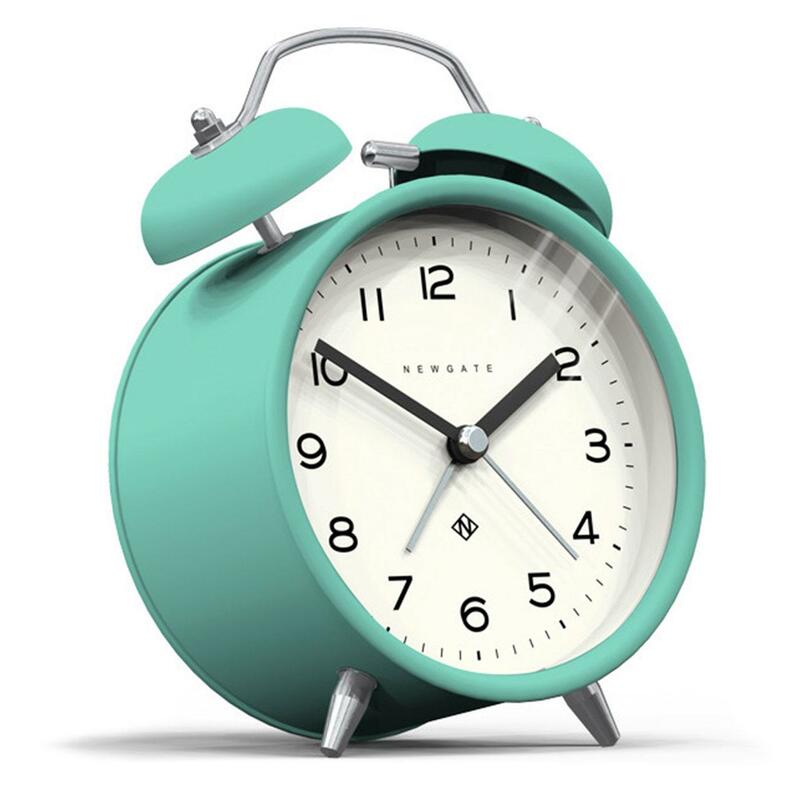 Designed for light sleepers with a virtually silent 'no tick' movement, this alarm clock is quieter than most, making it ideal for the bedside table. Size: HWD 14.5 x 9.7 x 5.5cm approx. 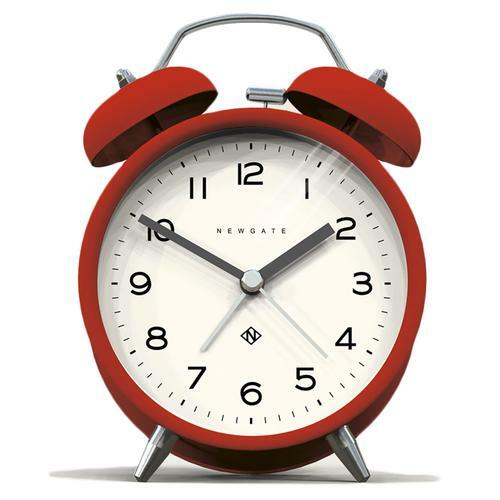 Composition: Painted metal alarm clock with glass lens.